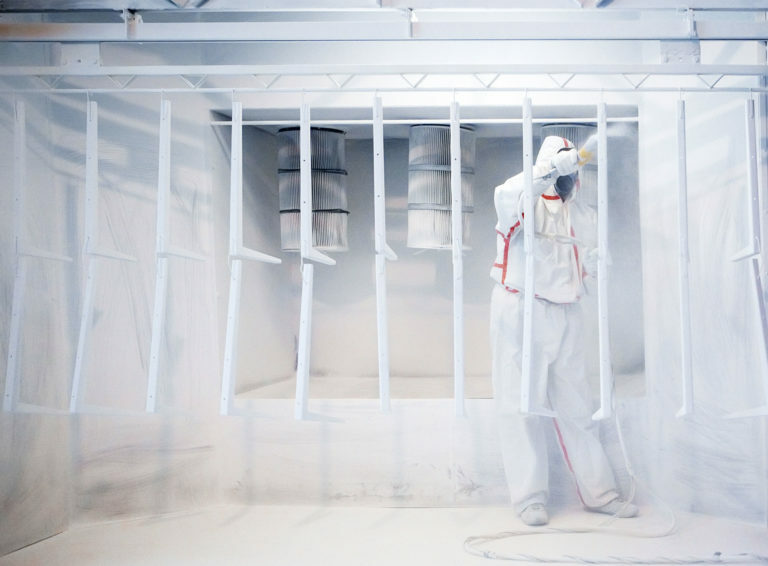 Why Choose Hanover Powder Coating? Good companies grow based upon good culture. Culture is the thread that binds each employee’s interactions through the day and forms the basis for all decisions. At Hanover Powder Coating, our culture is based upon customer service. No matter the size of your project, you will be treated with the same care and attention. Our focus is on creating the gold standard in cutomer interaction. 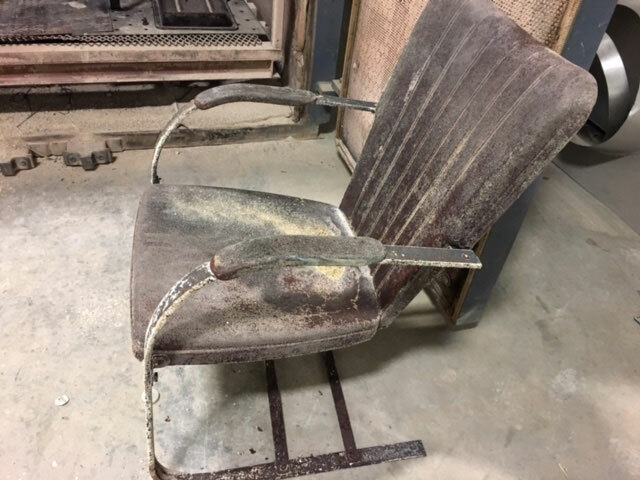 Experienced technicians, rock solid prep work, a clean facility, and top quality powder will guarantee the best finish possible for all of your parts. You can find all of these qualities when you come visit Hanover Powder Coating. We’re always one step ahead of the competition, as we are constantly maintaining and upgrading our equipment and ovens faster than anyone else in the business. 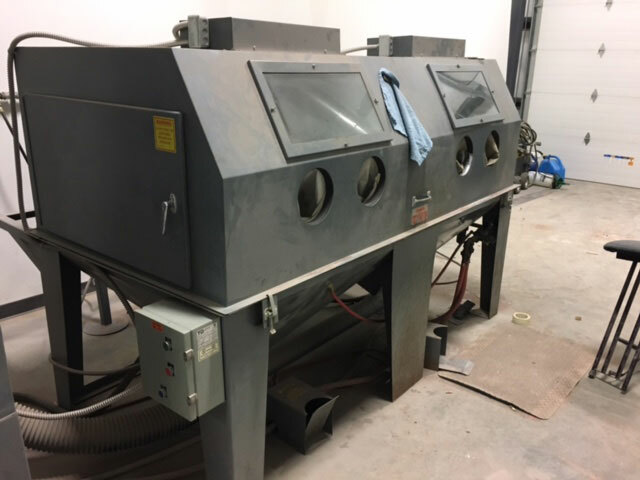 With seven curing ovens and several spray booths of varying sizes, we have the capacity to take on your projects and ensure a very quick turn around. The quickest turn around in the area in fact. No matter how small or how large of an industrial project you have, we can coat it. We have engineers on staff who can counsult with you to determine the best way to handle the special needs of your project. We have over thirty employees, each with a minimum of ten years experience in the powder coating business. With Hanover Powder Coating, you get experienced teams so there are no surprises with the finish of your project.